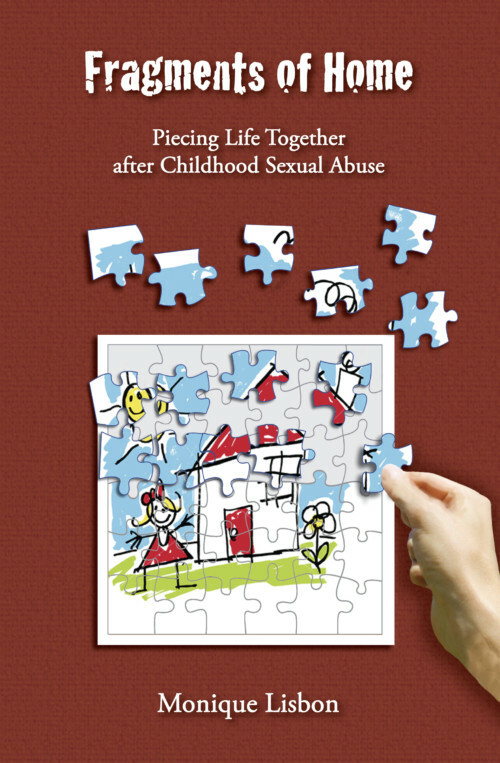 This revised edition of Jill McGilvray’s book contains an updated contact list of support services. 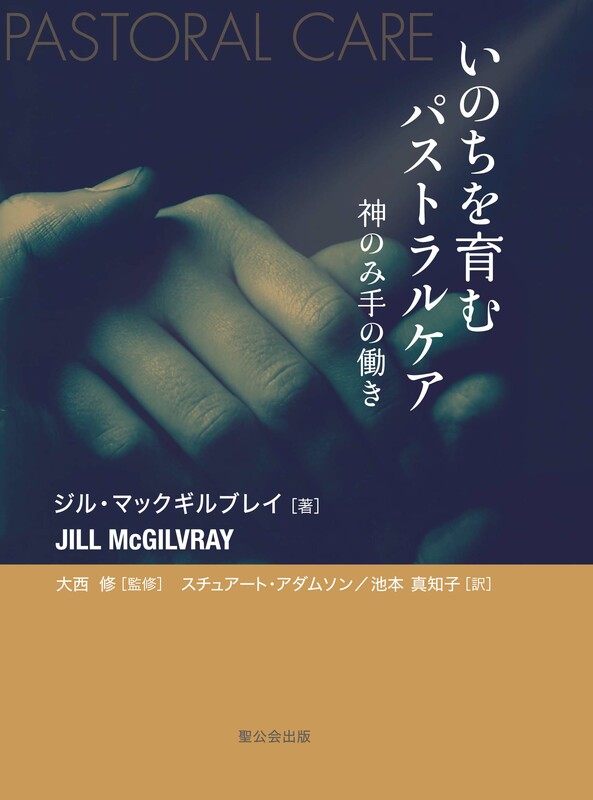 Our congratulations to Jill McGilvray, whose book God’s Love in Action: Pastoral Care for Everyone was translated into Japanese and published in Japan at the end of June 2013. Jesus said, ‘A new commandment I give to you: that you love one another as I have loved you‘ (John 13:34). He could hardly have put it more plainly. Caring is not an optional extra for Christians. CEO – Anglicare Tasmania Inc.
Jill McGilvray’s extensive experience as a Pastoral and Senior’s worker at St Matthew’s Anglican Church West Pennant Hills for eight years overlapped with her ten years spent as a Bereavement Counsellor at the National Centre for Childhood Grief. Formerly a Children’s Bookseller, Jill is married to Ian, and has two adult daughters, Anna and Laura. As well as responding to invitations to speak and teach at churches and conferences, Jill also likes to read, sew, cook and spend time in the garden. 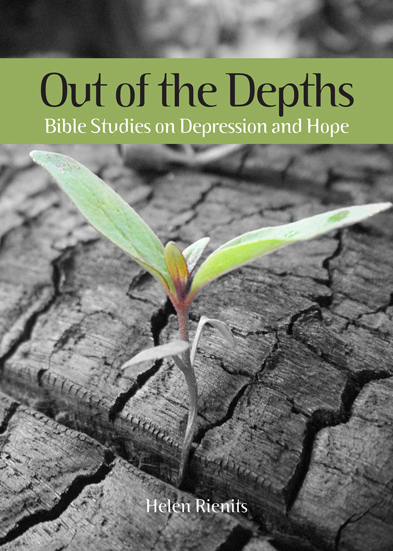 The book starts with a biblical analysis of the basis for why we should care for each other. 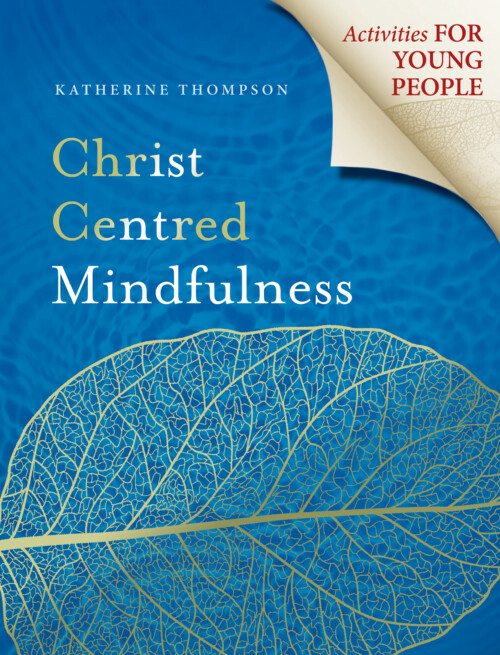 This is not just a book for people involved in pastoral visiting but a book that every Christian should read as we all need to be taught and reminded how to practically care for each other. 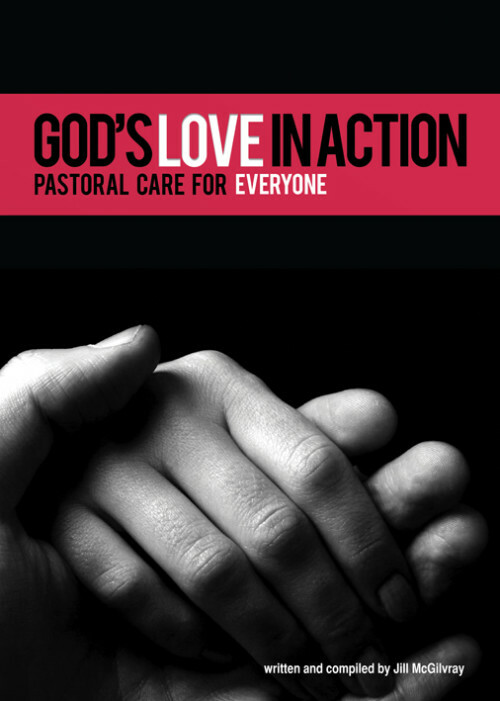 It is rich with tips and hints of the mechanics of caring for one another as well as setting out very clear principles for starting and maintaining a pastoral care ministry. On every page you can clearly hear Jill’s voice of experience speaking. 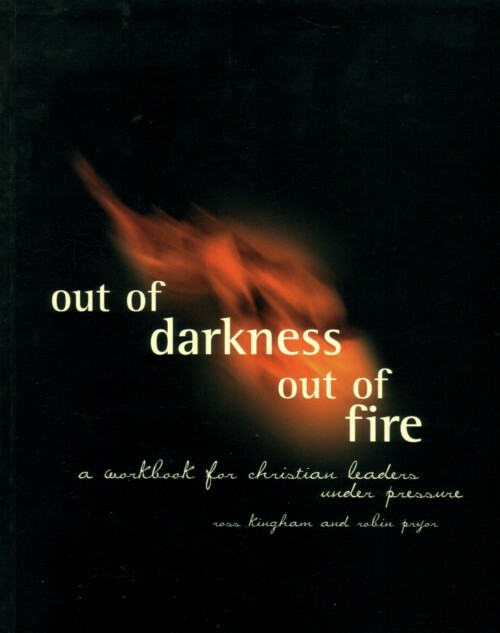 One chapter even contains a useful guide for people wanting to better understand how God has gifted them individually. 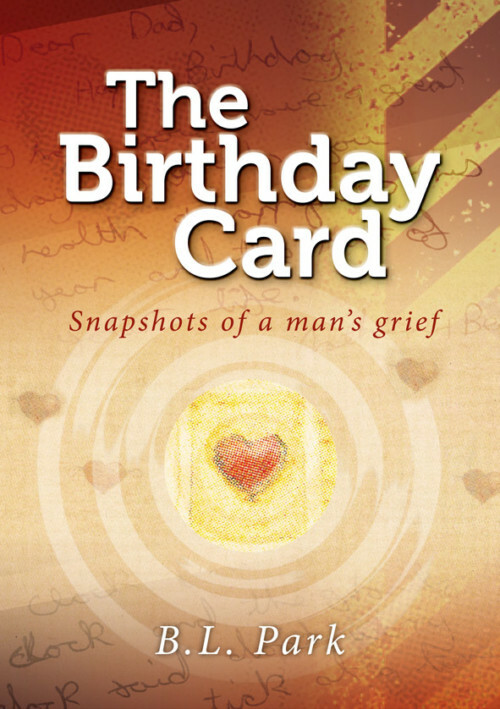 This excellent book draws together concise ideas contained in many and varied resources from topics covering relationships and understanding ourselves to grief, depression, dementia, sexual abuse and many more. 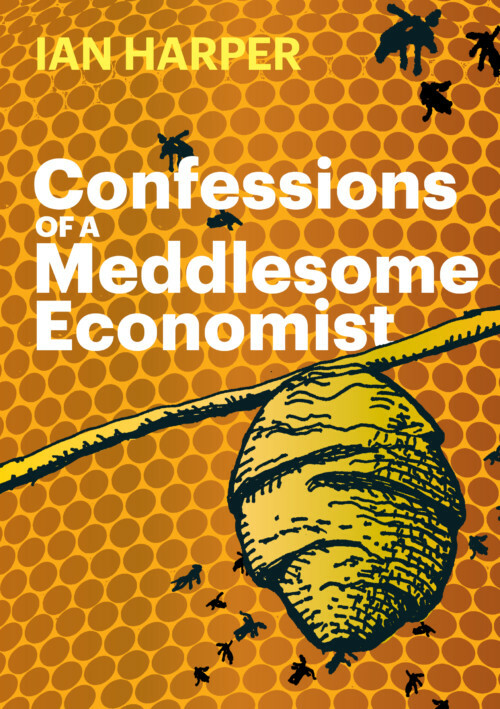 You would need to read quite extensively to obtain the ideas and principles covered within this book. 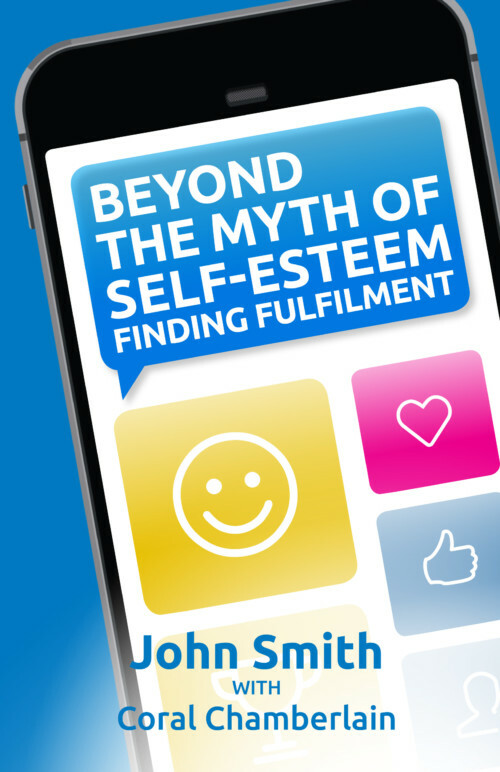 Plus, there are many opportunities throughout it to analyse yourself as you read so that you can be better equipped to care for others. 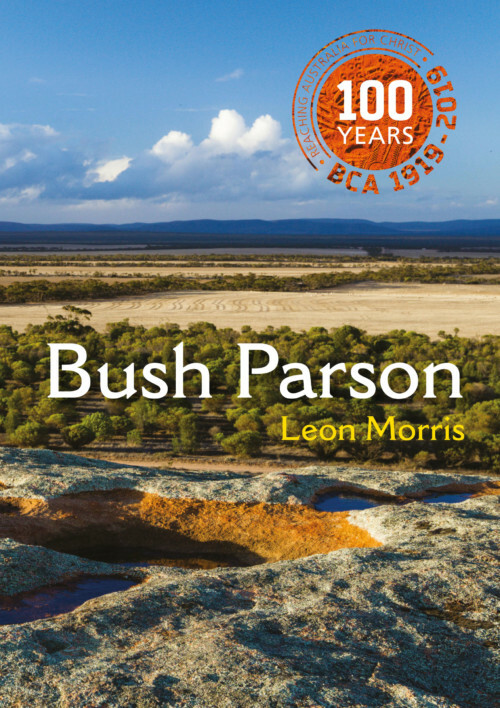 At the rear of the book you will find a useful reference guide for further detailed reading on each topic as well as helpful local phone numbers for support services within Australia. 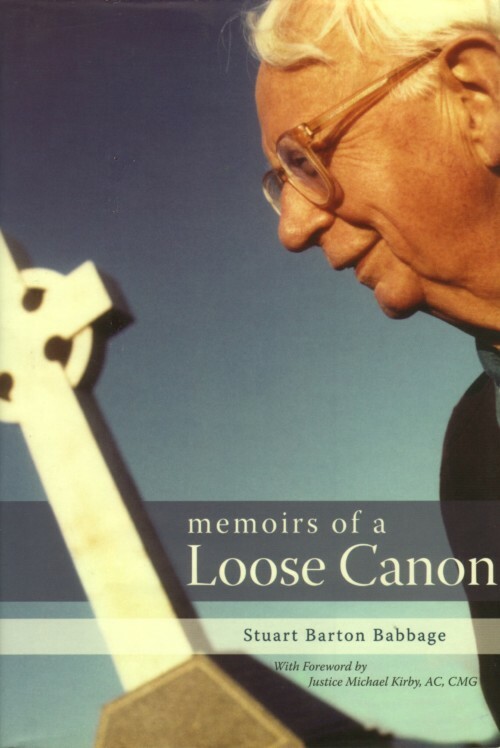 I certainly would recommend this book to all people involved in ministry of any kind.